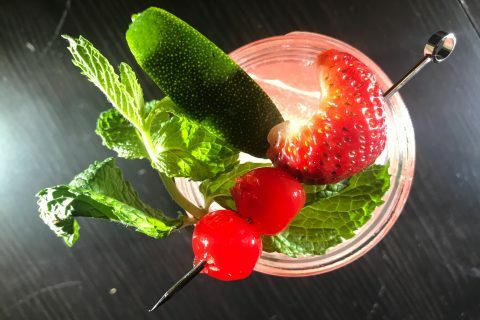 Nothing is better for unwinding after a long day like cooking your favorite meal while enjoying a couple of beers and listening to your favorite record as it is meant to be heard; on vinyl. 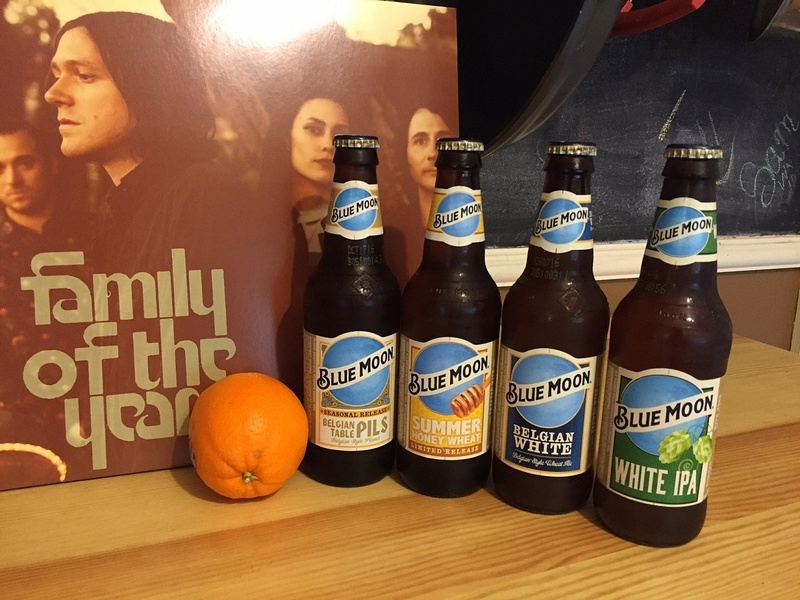 Blue Moon sent me their Cook, Collaborate, and Listen pack full of four of their beers and Family of the Year’s self titled album, the beginning of a great evening. Family of the Year’s album was the perfect indie pop soundtrack to an ideal night in; the pairing of female and male lead vocals sounded exceptionally exquisite out of our turntable and classic speaker system as rain gently fell outside our window. 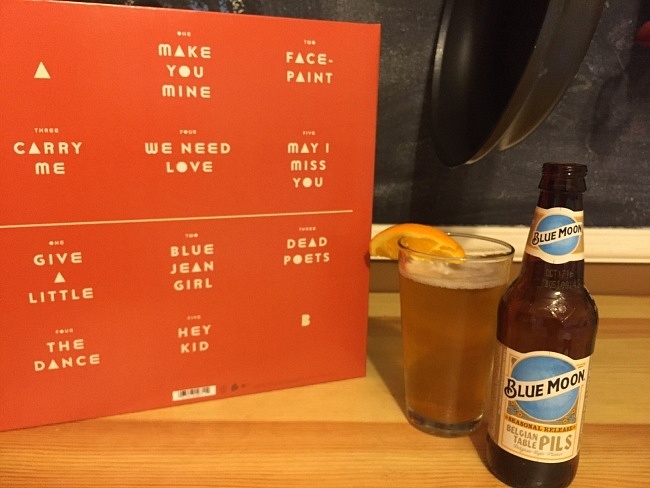 This album was the perfect pairing for some great food and even better brews. 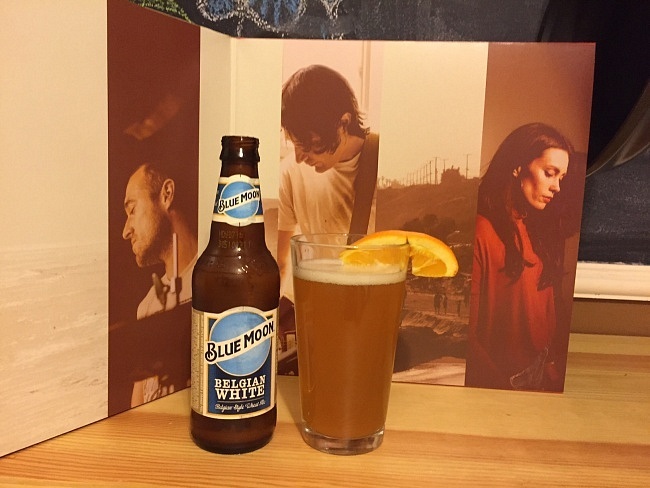 The Blue Moon Belgian White harkens to the classic Belgian Wit style with a wheat base accented by citrus notes and hints of spiciness. From the bottle to a pint glass the beer pours a dark golden orange with deep clouds throughout due to it’s unfiltered nature. The nose is dominated by citrus with a hint of spiciness on the front end which gives way to an opening of the palate led by orange sweetness and a wheat base that makes a very drinkable and refreshing beer. The Belgian White finishes clean with a hint of clove and coriander spices leaving a pleasant taste on the tongue. With their White IPA Blue Moon is trying to marry the best aspects of their flagship beer with the more aggressive nature of the India Pale Ale. The Belgian White IPA pours a lighter golden color than its more well-known cousin but the characteristic unfiltered cloudiness remains intact. The nose is distinctly fruity with grapefruit dominating while the palate has a slight hoppy bitterness that is subdued and balanced by the malty wheat base. 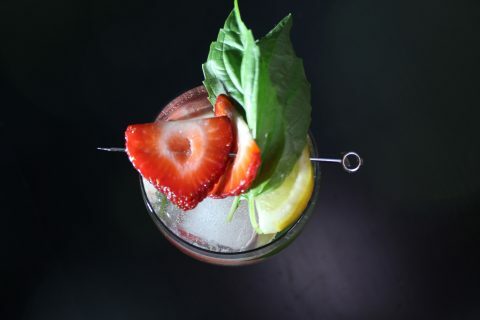 A hint of bitterness remains on the tongue but is overshadowed by the grapefruit led fruitiness. This is not a over-dominating IPA in any way but rather their classic Belgian White with some IPA influences making it a great beer to introduce to those a bit wary of overly hopped beers. The Summer Honey Wheat pours a much more pale yellow golden color with only a slight wheat induced haze, a departure from the rest of the Blue Moon line. The nose is a bit sweet without much other dimension and the palate has a malted biscuit base with notes of honey derived sweetness. Summer Honey Wheat finishes biscuity like the palate with mild sweetness, the result is a non-offensive and easy drinking brew. Belgian Table Pilsners have always been among my favorite beers and Blue Moon’s Table Pils is my favorite Blue Moon to date. The Pilsner pours golden in color with diamond-like clarity allowing you to see every aspect of the beer while a pure white head sits firmly on top. The nose is a yeasty malt with only slight hints of citrus, a departure from the other brews. 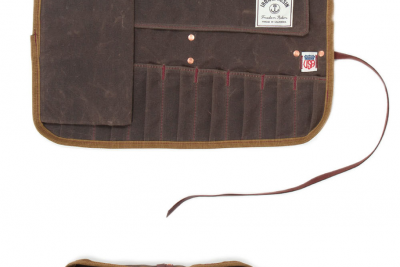 The taste is definitely malt forward with little bitterness and airy quality that makes it quite delectable and drinkable, finishing with just enough sweetness that you are left wanting more. 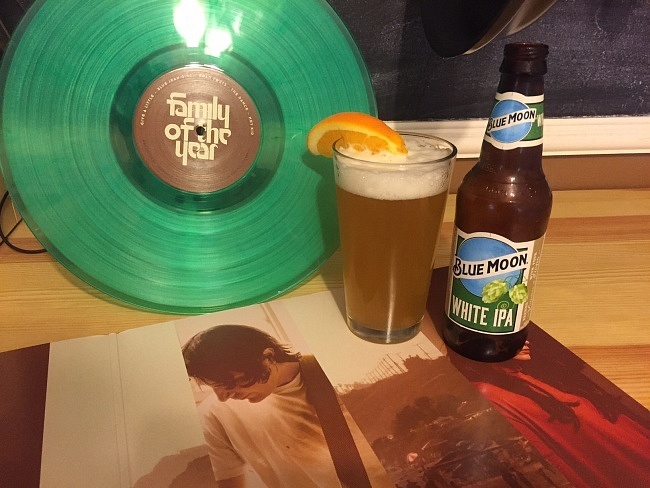 These late summer evenings are perfect for food, music, beer, and loved ones; make yours special with Family of the Year’s new album on vinyl and these fantastic Blue Moon brews. NewerWere Frank Ocean’s ‘Endless’ and ‘Blond’ Worth the Wait?